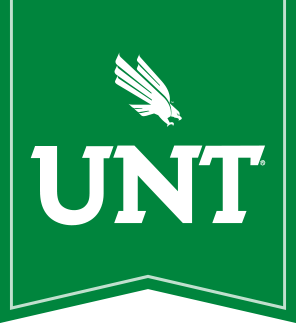 UNT's interdisciplinary program in Jewish and Israel studies began in the Fall 2000 semester. It is administered by the Director, Dr. Richard Golden. The program encompasses courses taught in 9 departments throughout the university. The program includes 50 courses on Jews and Judaism taught by 23 faculty. 11 of the program's courses are on the State of Israel. We offer a minor as well as a certificate in Jewish and Israel Studies. Donations to the program support scholarships, curriculum development, faculty development, library acquisitions, speakers, and various activities of the Jewish and Israel Studies program. For more information, contact Dr. Richard Golden at (940) 369-8933 or email at Richard.Golden@unt.edu. Or make a gift to the Jewish and Israel Studies Program online. We would like to thank the following individuals, organizations, and foundations for their assistance and support for the Jewish and Israel Studies Program.